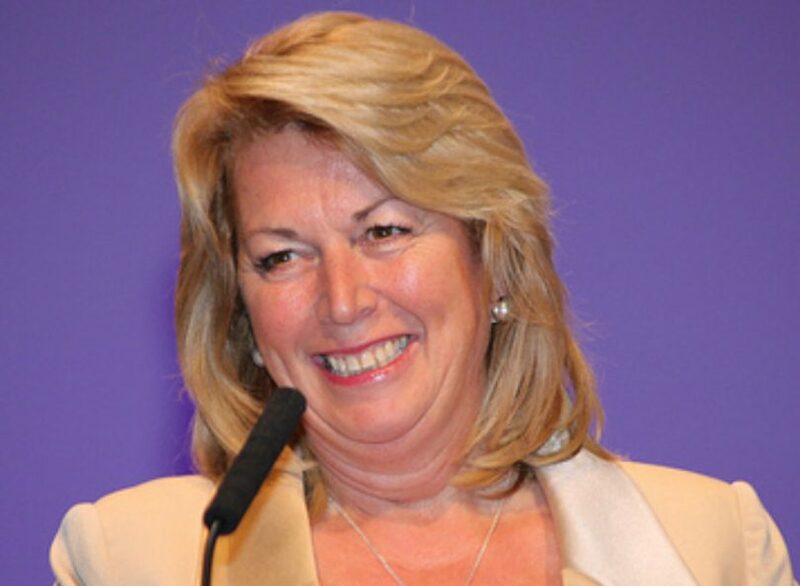 West Midlands MEP Jill Seymour has resigned from the UK Independence Party after 18 years and become a member of the Brexit Party. Jill said the current UKIP, under the leadership of Gerard Batten, had abandoned its centre ground and chosen to instead occupy ‘the extreme right of politics’. Jill stepped down as UKIP Transport spokesman at the end of last year, saying she felt unable to remain a member of Mr Batten’s front-bench team which was changing direction, associating itself with extremist characters, and using language which incited hate. Jill’s husband Brian Seymour, a dedicated member and UKIP donor for more than 20 years, has also resigned from his lifetime membership of the party.